We have provided the Carnival for the last 3 years running and are super excited to announce this year is going to be bigger & better then before with our new SUNDAY FAMILY FUN FUNDAY! 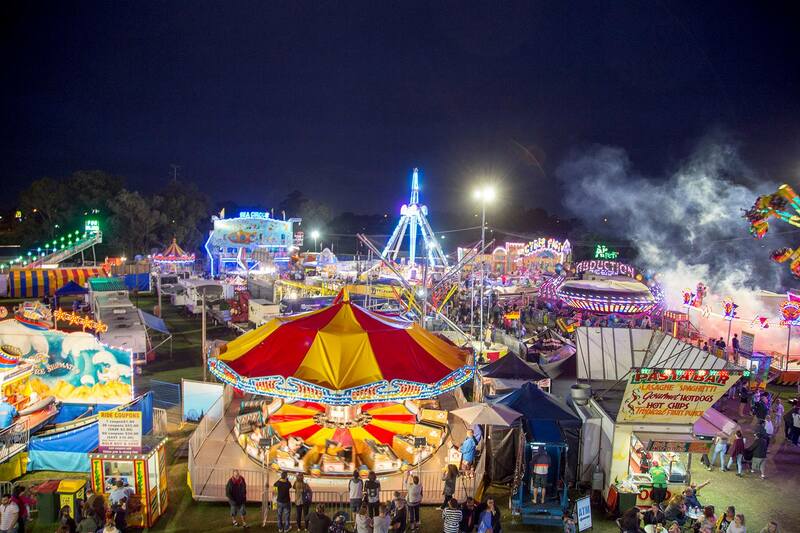 Enjoy the rides, sideshows, food, entertainment and more at Bradbury Oval over both weekends of the festival. Plus… Fireworks will light up the sky at 9pm on Saturday 5 and 12 November. Entry is free, however there is a cost for rides and food. A full listing of rides, sideshows and ticket prices will be available in October.